Goodbye Chlorine is a proud race sponsor of the Huntsville Sprint Triathlon. 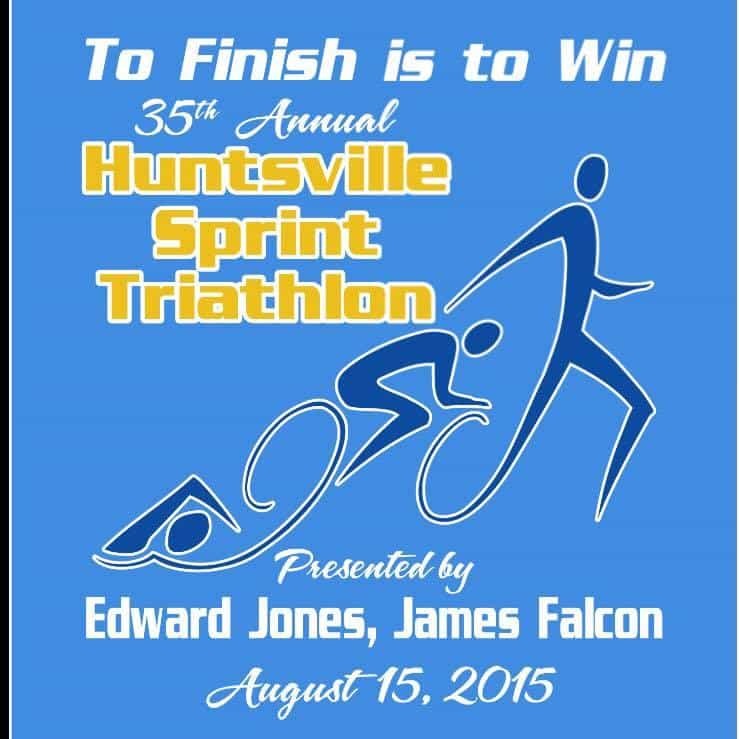 The event will be held at the Brahan Springs Natatorium in Huntsville, AL on August 15, 2015. The event is hosted by Team Rocket Tri of Huntsville.